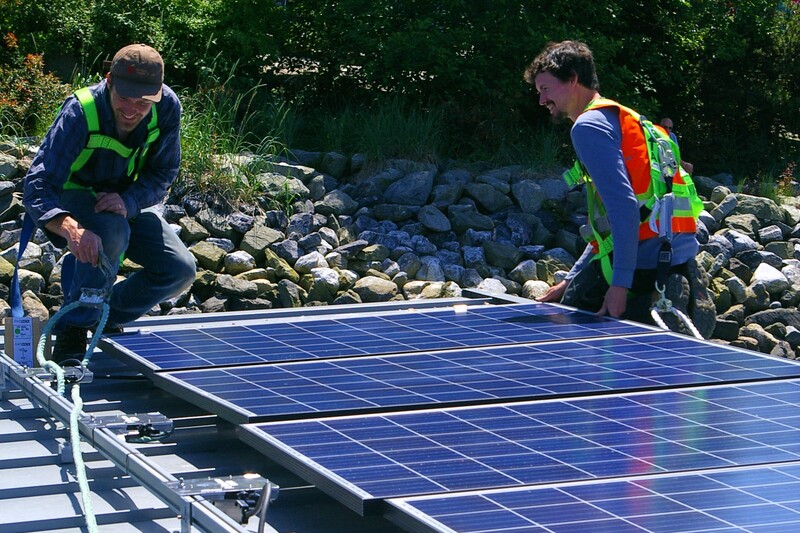 As part of the Ironcor Solar team (Calgary), and responsible for promoting our Solar Carport system in south-western Alberta and south-eastern BC, we would be interested in speaking with SolShare about the potential to develop a partnership, related to commercial-scale systems, for installs in the Cranbrook region. It’s my understanding that Solshare is not a co-op but a corporation with multiple owners: is an investment share also a voting share? If not I’m not convinced that the accessibility is not “Indirect”. Regarding ownership, vrs. some other form of legal benefit, If I own part of a project it’s not like I can decide to take my share of the equipment home because it’s mine. Not sure this matters to most people either way. The main difficulty in developing a project through the SolShare model is the premium cost of the solar generated electricity which is necessary to give the investors a higher return on investment as well as cover the annual audit costs which are significant. For those who can find a way to make it work Solshare is a consideration considering the limits some utilities are placing on other models. Good Questions. Solshare is a separately incorporated subsidiary of a co-op. It was incorporated as a BC Corporation but since it is controlled by a co-op it is run as a co-op and adheres to the cooperative principles. For this reason the Canadian Workers Cooperative Federation and Concentra Financial allow Solshare investors to participate in the RRSP/TFSA program that is normally only open to co-ops. Solshare is also open to additional funding that is available to coops through Canadian Co-ops and Mutuals. Because we are operating as a co-op it is not one vote per share. That is how corporations work but not co-ops. As a co-op it is one vote per person. Solshare works a little different in that the investors can vote to nominate members to the board of directors. The workers that install (or manage) the plants will also have representatives on the board. Investors will also be consulted on corporate resolutions on a one person / one vote basis. I am not sure I understand your comment about “accessibility.” In this article we used accessibility to refer to who has the ability to invest. With Solshare there is no restriction on who can invest. With VNM it is limited to customers of a utility. We agree that most people may not be concerned with legal ownership and it is an issue that may never come up with this project. However if something goes wrong with a project and the utility controlling VNM decides to pull the plug or make dramatic changes to the program the investors will have less rights than if they were legal owners. We find that some people don’t like the idea of a large unaccountable corporation being the gatekeeper for these projects. Yes, the rate Solshare charges means that that there is a limited number of potential sites. However, we do now have two sites and there are many more that would work. We have identified over 2 MW of potential additional sites. So right now the limiting factor is investment – not sites.